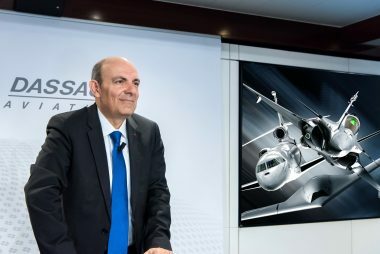 The partnership, sealed in Berlin by Eric Trappier, Chairman and CEO of Dassault Aviation and Dirk Hoke, Airbus Defence and Space Chief Executive Officer (CEO) , represents a landmark industrial agreement to secure European sovereignty and technological leadership in the military aviation sector for the coming decades. € 59 billion restated for IFRS 15 – and employed a workforce of around 129,000. 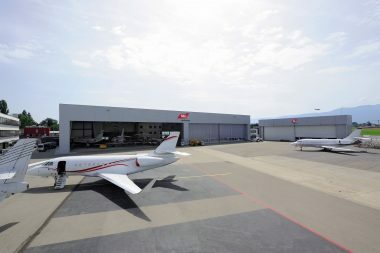 Airbus offers the most comprehensive range of passenger airliners from 100 to more than 600 seats. 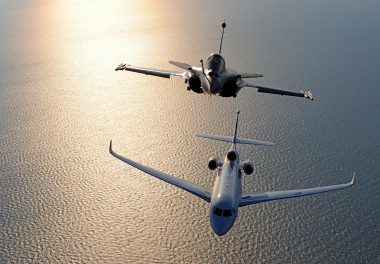 Airbus is also a European leader providing tanker, combat, transport and mission aircraft, as well as one of the world’s leading space companies. In helicopters, Airbus provides the most efficient civil and military rotorcraft solutions worldwide. 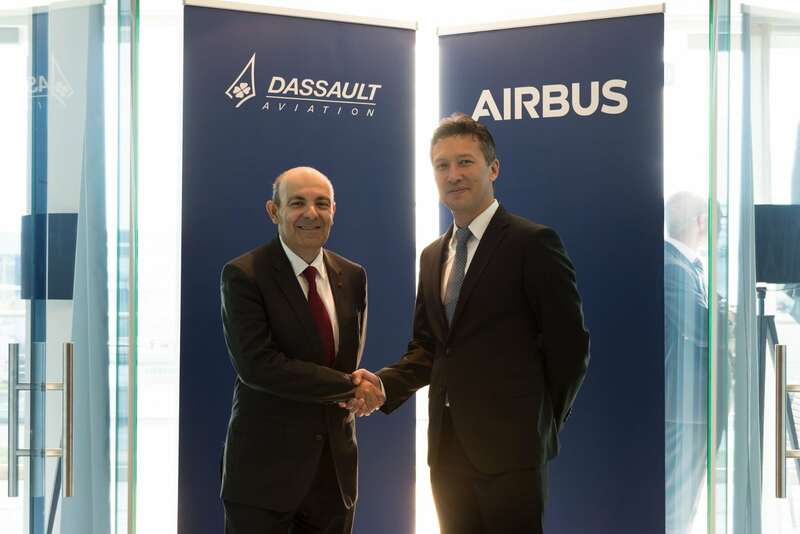 Press release "Dassault Aviation and Airbus join forces on Future Combat Air System "
Communiqué de presse "Dassault Aviation et Airbus s’associent pour développer le Système de Combat Aérien Futur "